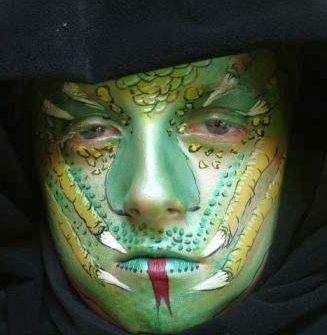 My name is Glyn and I have been face painting for over 20 years. 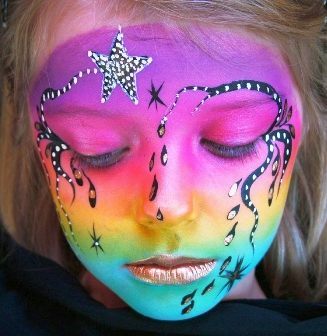 I am a member of FACE ( The international face painting association)I paint all ages from 3 yrs and only use fully tested & safe products. 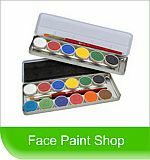 My face painting has taken me all over the world, and I have won awards for both my face painting and my pregnant tummy painting. I offer a professional service at a very competitive fee, and will travel anywhere in UK. 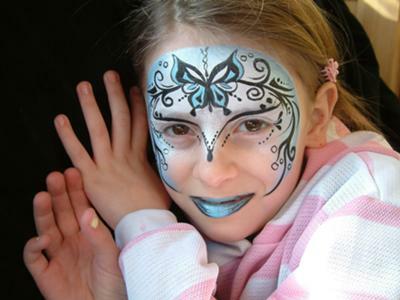 I will also do anty timescale wanted, from one hour booking for a small number of children, to a full day corporate event. Please contact me for prices. Fantastic Faces is indeed the right name for Glyn's work.Amazing!